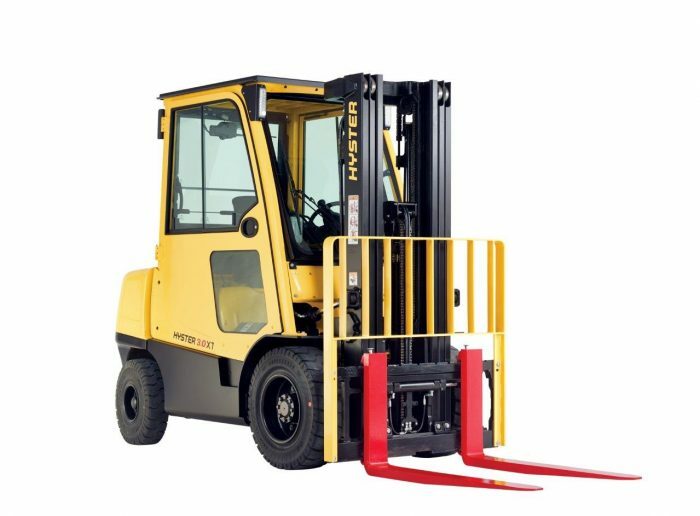 The Hyster H1.5-3.5XT counterbalanced forklift is the perfect combination of power, speed, low fuel consumption and clean performance. Available in a range of standard and optional features, the H5-3.5XT model line-up is a powerful addition to maintain customer performance. Advanced control,and operational functions, traction interlock, hydraulic interlock, side shift and fork positioning. Backed by an extensive dealer network.